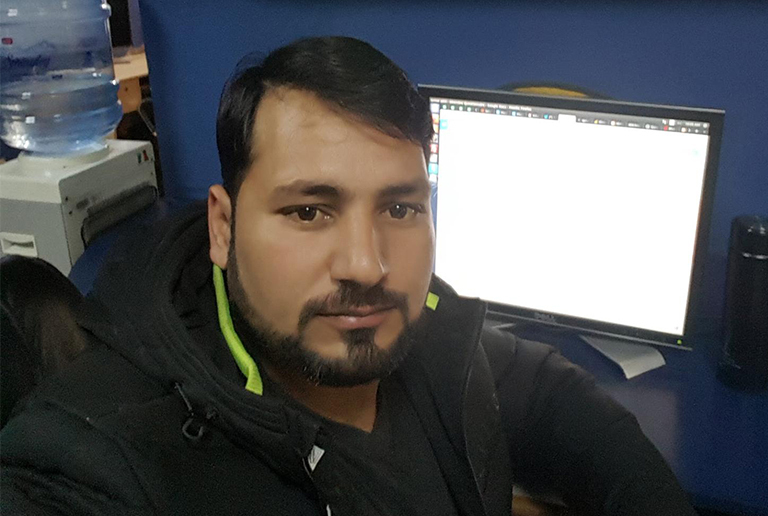 Today we have another Magento expert with us, Qaisar Satti. He is currently a Magento Developer at UnitedSol (Pvt) Ltd. He also runs a great blog for Magento developers. Without taking any more of your time, let’s start the interview! Muneeb: Given the diversity in the ecommerce platforms, why did you opt for Magento? Qaisar: I heard about Magento from a friend, and after exploring it a bit, I found it interesting. The structure is pretty organized and writing code for it is fun. With the release of Magento 2, the platform has become a great choice both merchants and developers. 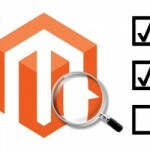 Muneeb: What are your three most important tips for Magento newbies? How should they plan their career in Magento development? Follow the documentation. If you don’t find anything on Stack Overflow, the answer lies in the Magento docs. When you find a solution, share it with the Magento community. Muneeb: You work as a Magento Developer. Could you describe some interesting projects that you have handled so far? Muneeb: Could you please share a picture of your workplace with our readers. Muneeb: How has been your blogging experience? 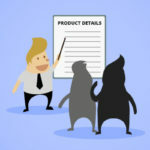 How do you plan and handle the requirements of your blog? Qaisar: It’s a great experience. It is said when you learn something, write about it and you will improve your understanding of the topic. I don’t focus on discovering topics for my blog. I just share the problems (and their solutions) I encounter during my dev projects. Muneeb: From the development point of view, how would you differentiate Magento 1 and Magento 2? 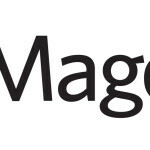 How do you see the future of Magento 2? Qaisar: I think both Magento 1 & 2 offer strong points for developers. 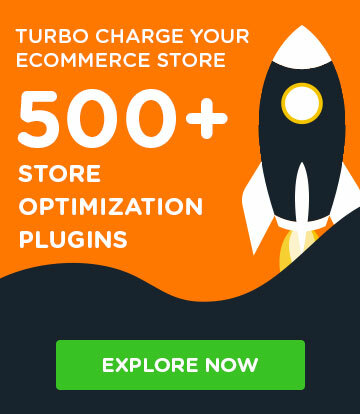 Magento 1 doesn’t require too many resources, is a bit easy to develop and a good developer could finish a theme development project in just a week (4 days at the minimum). 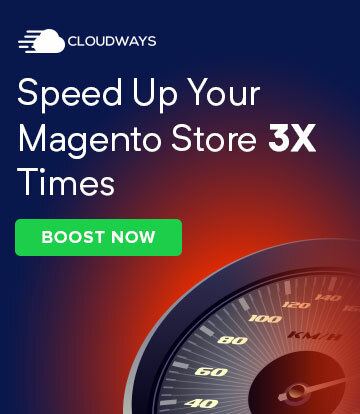 Magento 2 requires more resources (but offer more stability and higher performance), requires a lot of attention to the dev process and a theme project requires about two weeks (10 at the minimum) to deliver to the client. I see a bright future of Magento 2. 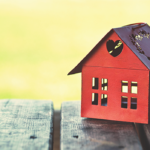 The community and Team Magento is putting in a lot of effort to ensure that the adoption rate increases and the development processes become streamlined for all stakeholders. Muneeb: Who has been your inspiration in life? In my personal life, my father is my inspiration. In my professional experience, many people had inspired me, especially, Alan Storm and Marius Strajeru. Muneeb: How do you manage the work-life balance? Qaisar: I don’t code after 6 PM unless there is a deadline to meet. After 6, it’s time for my family and friends. I also avoid working on a weekend. I always create a priority list that helps me out in planning my day. Muneeb. Now it’s time for a fun Rapid Fire round! Muneeb: Who would you like to nominate for the next Magenticians interview? That’s the end of our interview! You can follow Qaisar on Twitter and LinkedIn.